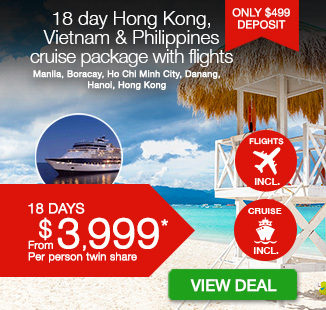 18 day Hong Kong, Vietnam & Philippines cruise package including return flights, accommodation, 15 day luxury Celebrity cruise with all meals and more. 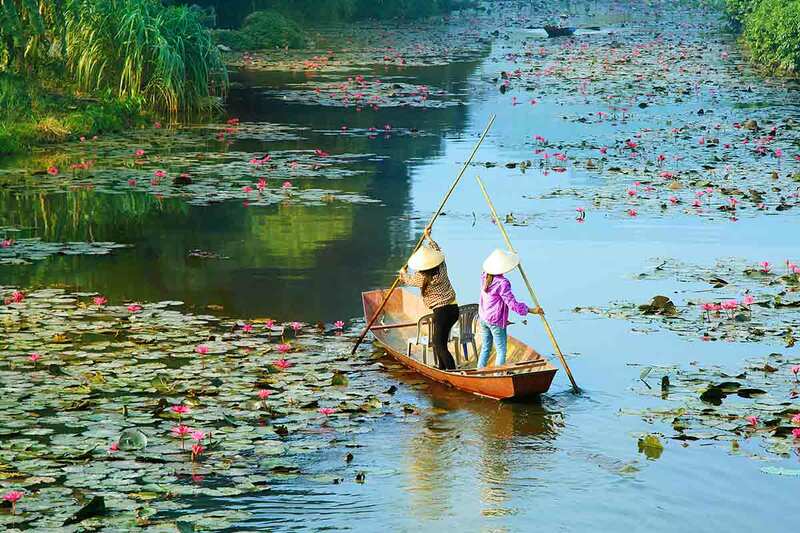 Discover Asia’s jewels with an 18 day Hong Kong, Vietnam & Philippines cruise package. 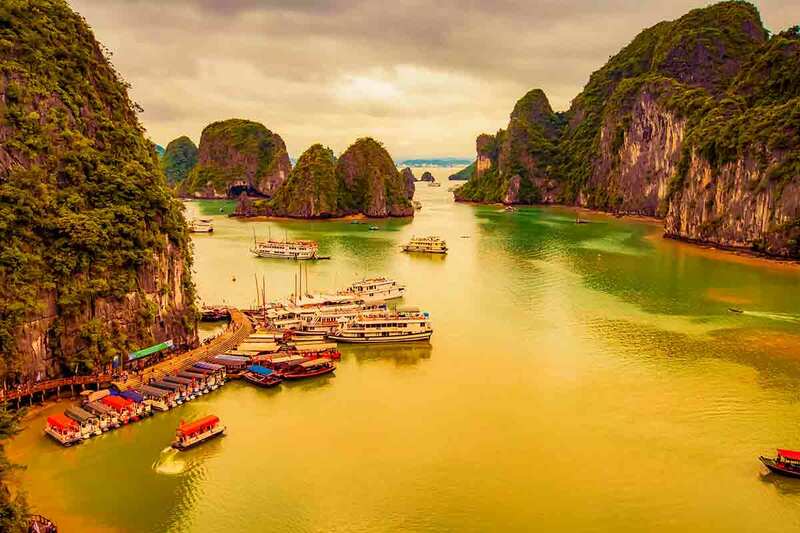 Explore bustling Hong Kong, immerse yourself in Manila’s magical markets, admire the Imperial Citadel in Hue and cruise breath-taking Halong Bay. 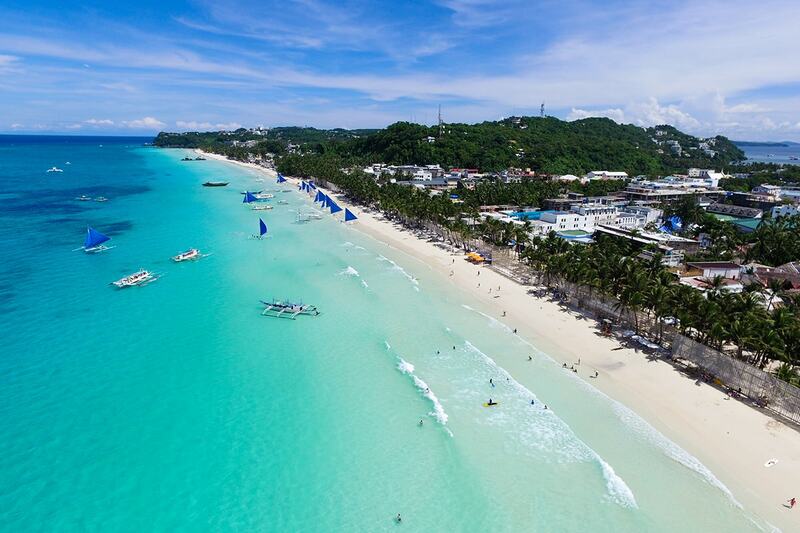 Soak up the sun in Boracay, experience the ageless beauty of ancient culture in band relax onboard your luxury cruise ship in between. 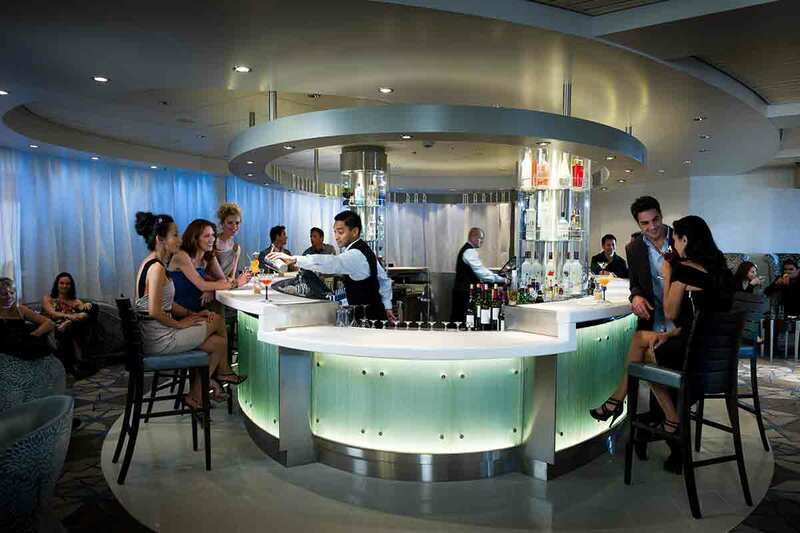 Celebrity Millennium offers culinary excellence, exceptional service, luxurious accommodation and state-of-the-art facilities. Today, board your flight to Hong Kong! Neon signs galore, dim sum, and amazing temples are a few of the favourite experiences in Hong Kong. Take in as much as you can of this thrilling city with its endless shopping and towering skyscrapers. 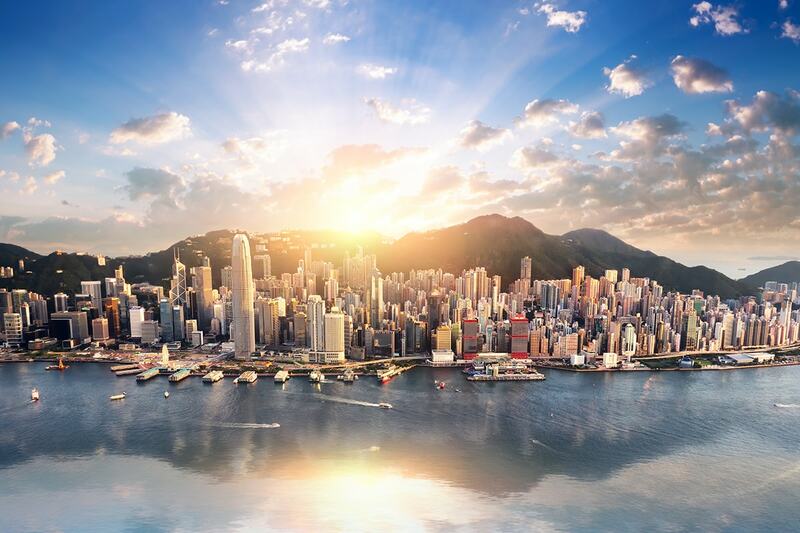 Your agenda for Hong Kong should include Victoria Peak, an Aberdeen Fishing Village, the Man Mo Temple and Sheung Wan Dried Food and Herbal Market. Be certain to have extra room in your suitcase for the bargains you are bound to discover. On arrival, make your own way to your Hong Kong hotel. The remainder of the day is at leisure. This day is yours to do as much or as little as you like. Take a Celebrity iLearn class and bring your holiday photos to life. Catch some sun at the pool where butlers keep you refreshed with chilled towels and sorbets. Schedule a stone massage at the Canyon Ranch SpaClub®. Join a yoga class in the fitness centre with floor-to-ceiling views of the sea. Or take a food-and-wine-pairing workshop to step up your culinary game. 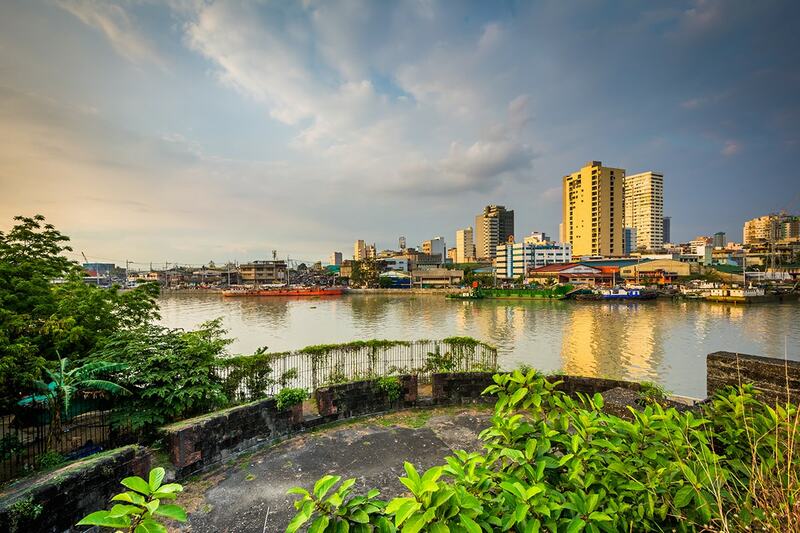 Known as the Pearl of the Orient, Manila is the urban hub of the Philippines’ 7,000 islands. Explore the markets and backstreets of Quiapo and Chinatown where you can find goldsmiths, herbalists, teahouses and shops selling mooncakes, incense, paper money to burn for ancestors, trinkets and all kinds of local curio. The Intramuros walled Spanish fortress is the oldest part of the city. Jutting out into Manila Bay on a narrow peninsula, this was the site of the original Muslim settlement over which the Spanish built their isolated outpost. As a counterpoint, visit the lively centre of modern Manila—Makati—where you can shop, eat and drink to your heart’s content. You’ll get caught up in the unique vibe that comes from the many locals who are here to work, relax and play. End the day enjoying one of the legendary sunsets over Manila Bay. 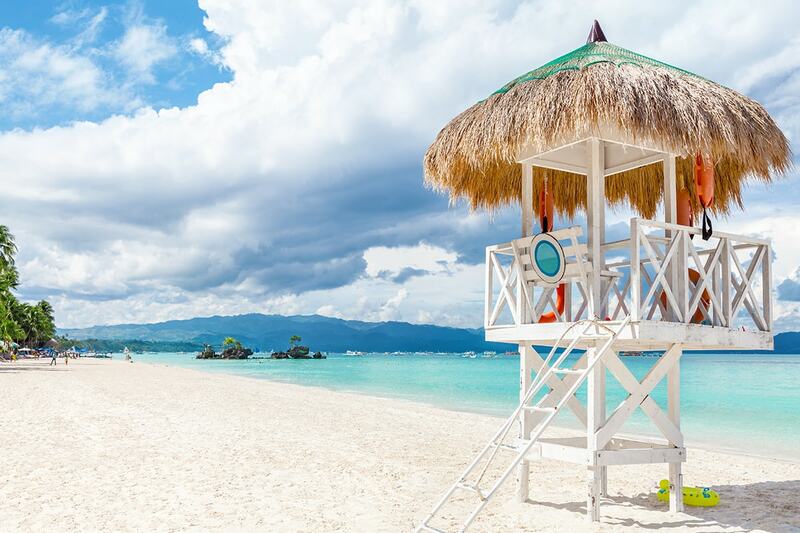 Little more than a speck off the north-western tip of Panay, Boracay is the trophy beach of the Philippines. It offers an intoxicating mix of sun, sand and fun with hotels, restaurants and shops scattered all along the beach. 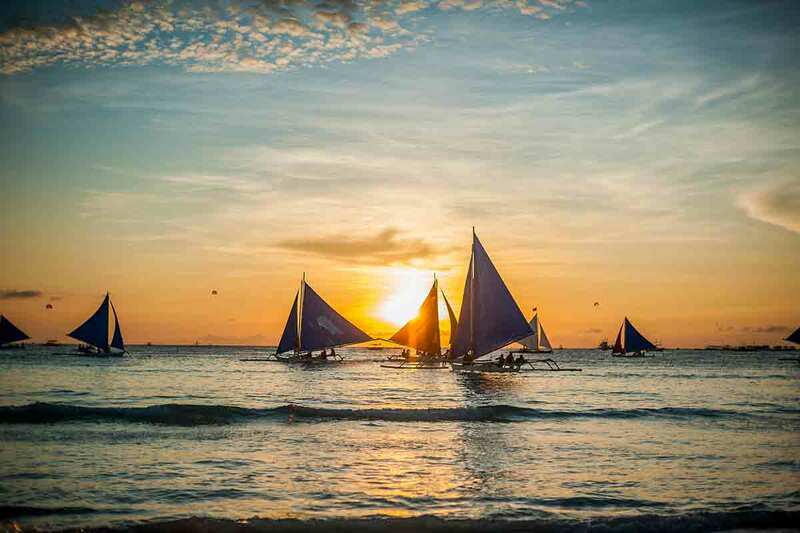 You can visit the popular White Beach or make your way east to Bulabog Beach, a favourite windsurfing spot. Yet another option: relax on the serene and tranquil Puka Beach to the north. This day is yours to do as much or as little as you like. Check your Celebrity Today daily newsletter for a list of what’s going on each day. Located on the edge of the Mekong Delta, this dynamic metropolis also features the ageless beauty of an ancient culture. French colonial architecture mixes with modern Asian influences, providing a diverse backdrop for the many motorbikes, scooters, pagodas, and street markets. 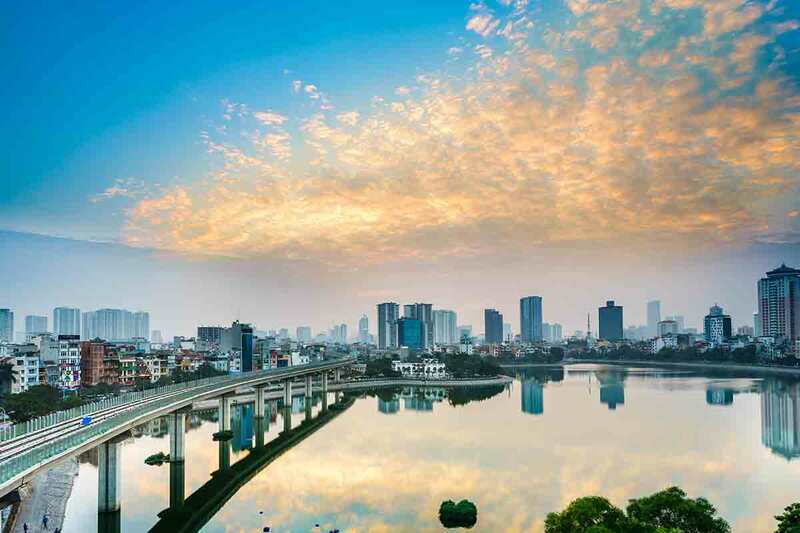 Stroll the wide boulevards of this city, formerly known as Saigon, and visit The History Museum, which houses artefacts from two thousand years of Vietnamese history. The Nguyen Dynasty founded this former capital in the 17th century on the banks of the Perfume River. 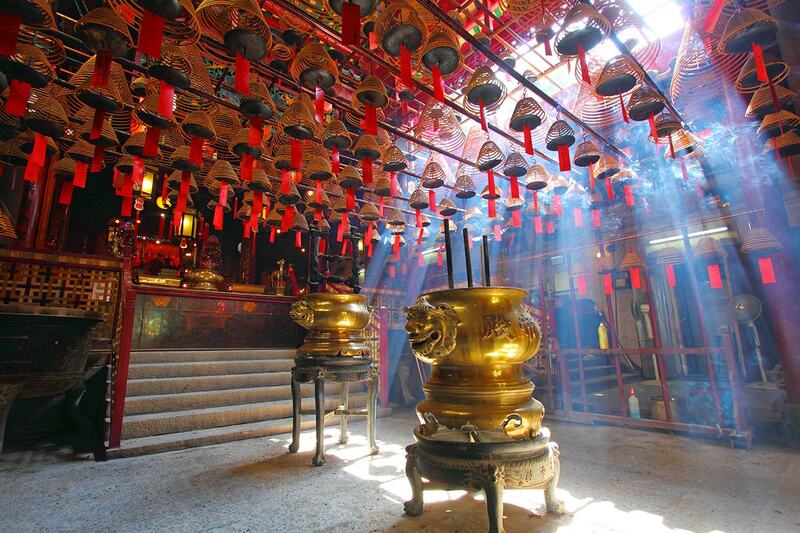 Today it sits as a massive open-air museum of temples, pagodas, palaces and tombs. 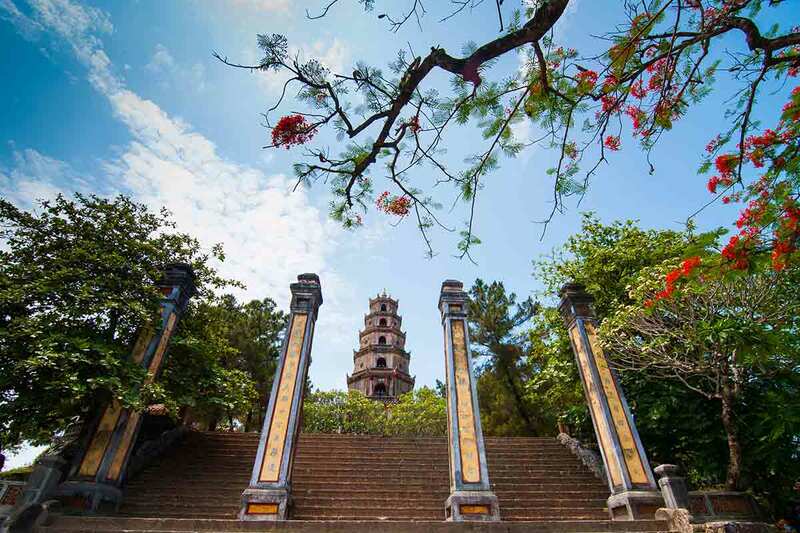 Explore the Imperial Citadel, then take a river cruise for a view of the Tombs of the Emperors and Thien Mu Pagoda. Pago Pago is the main settlement on Tutuila, surrounded by peaks rising out of deep-water harbor rimmed with palm-shaded beaches. 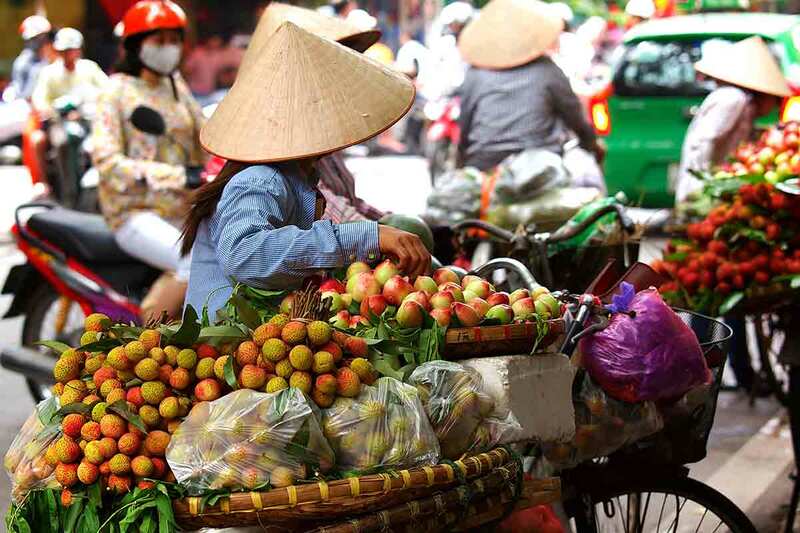 In Hanoi, the country’s captivating capital, you’ll find a blend of Parisian grace and Asian pace. 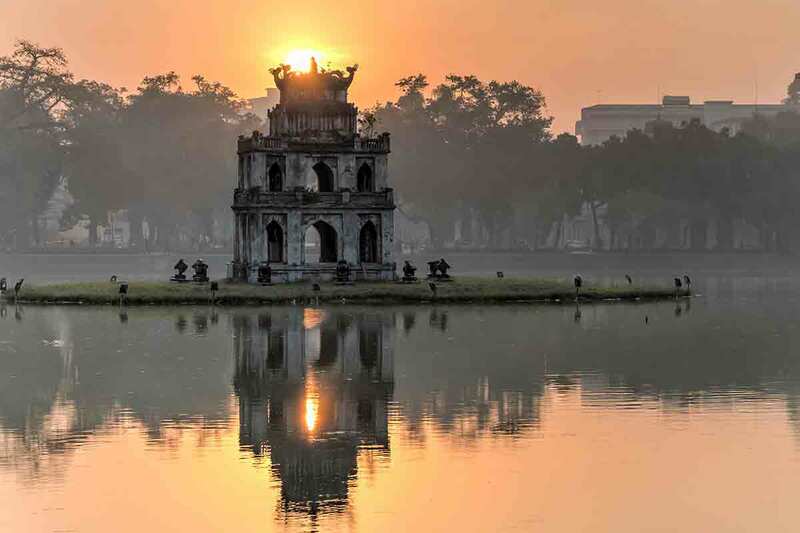 Rise early to watch Tai Chi practiced at dawn near Hoan Kiem Lake, then take in the history with a visit to the Ho Chi Minh Mausoleum and the bustling back streets of the Old Quarter. You’ll be enticed to visit the country’s Northern provinces. Nothing can prepare you for the beauty of Halong Bay and its 2,000 limestone karsts, nor the experience of trekking around mountainous Sapa. 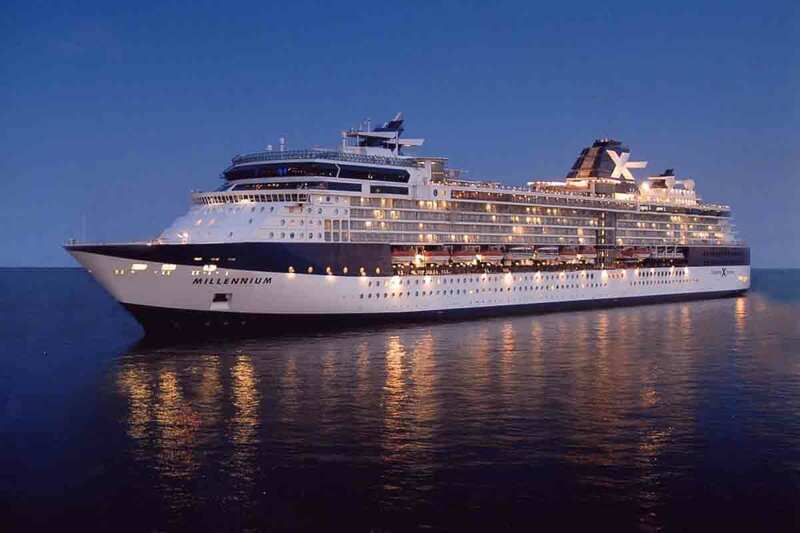 At the appropriate time, disembark the cruise ship and make your own way to your Hong Kong hotel. The remainder of the day is at leisure. 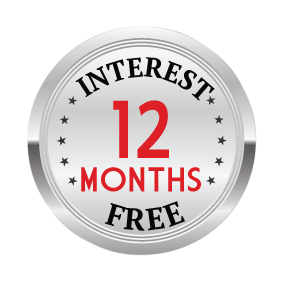 18 Day Inside Cabin: $3,299 per person in addition to the twin share voucher. 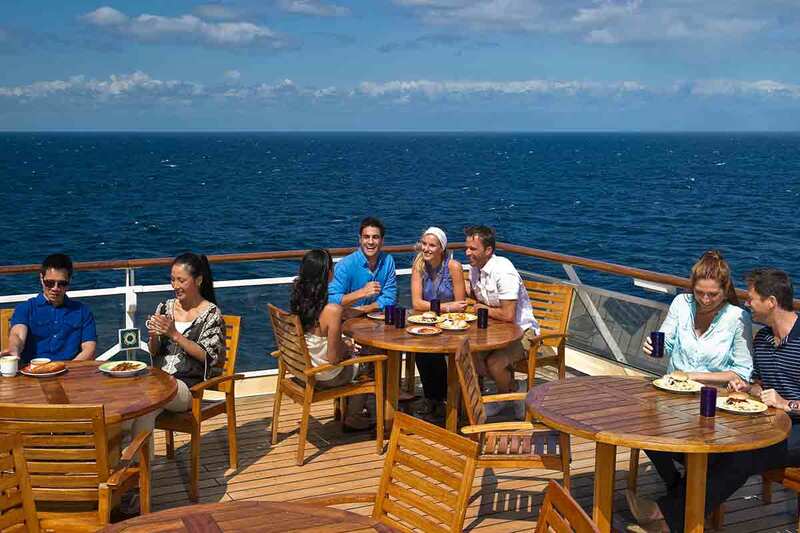 18 Day Oceanview Cabin: $3,499 per person in addition to the twin share voucher. 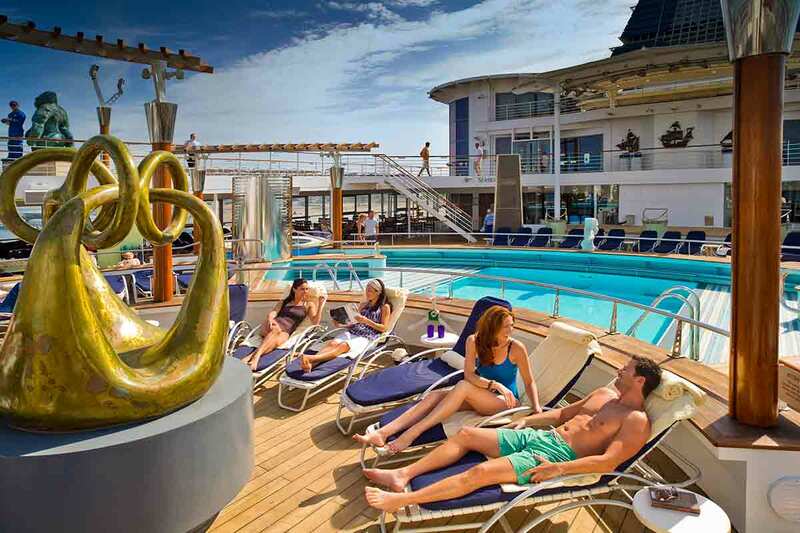 18 Day Balcony Cabin: $3,899 per person in addition to the twin share voucher.